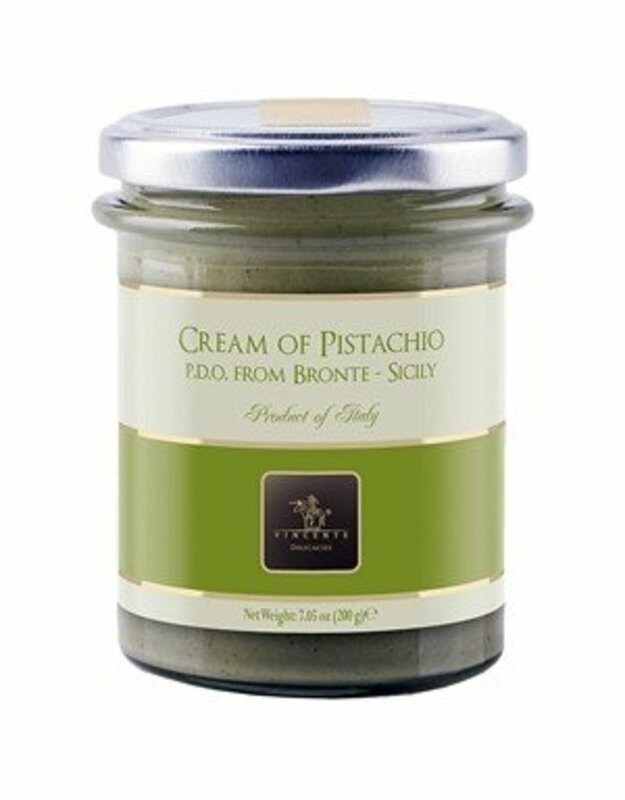 Sicilian Pistachio Cream - Miam! I bought it at nutcracker market in October. Now,my parents come here from Japan. (This is their first trip in US!!). 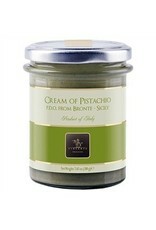 They ate the pistachio cream and they were really happy!! It's absolutely amazing! They're glad to bring it to Japan. Thank you so much! And I'll definitely buy again!! !